Soenda leads our investments in charter school networks across the country through the Emerging CMO Fund. With over 14 years of experience in education as a teacher and a principal, Soenda has dedicated her entire career to educational equity in underserved communities. Most recently, she provided direct support focused on instruction, leadership, and strategy for schools in emerging regions at the KIPP Foundation. In addition, she led and expanded three of KIPP’s leadership development programs–the Miles Family, Global, and Fisher Fellowships. 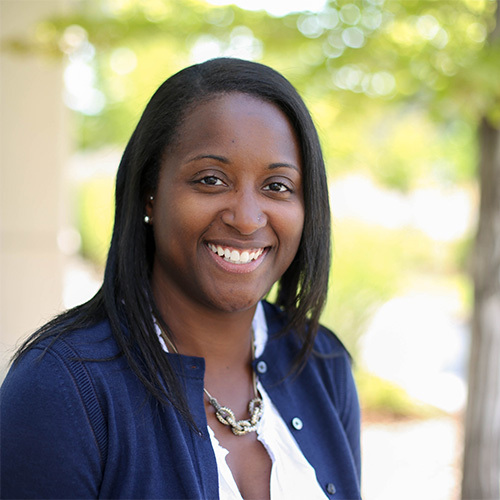 Soenda began her career in education as a Teach for America corps member in New York City. She has a BA in economics from Swarthmore College; an MA from Teachers College, Columbia University; and a certificate in administration and supervision from National-Louis University.